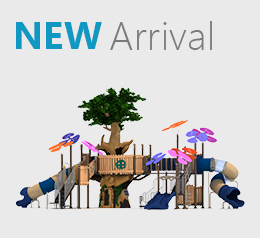 Tree house 7 is a brand new play structure by Creative Recreational systems, Inc. that is designed for children between the age of 2-5. 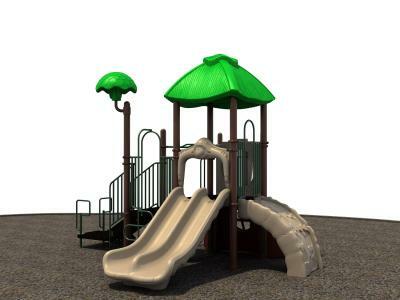 The well sculpted body is free of pinch points and untrimmed surface that are the major causes of injury in the playgrounds. 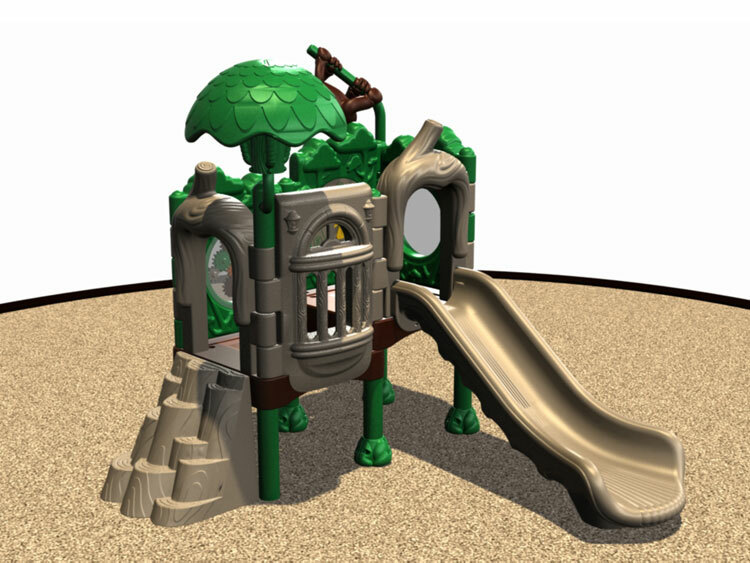 The jungle system tree house 7 is an essential play structure for all play settings that require both imagination and creativity infused in one place. 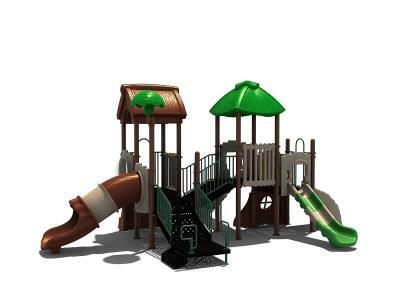 There is nothing better than a imaginative play structure when it comes to structured play activities and we at Creative Recreation Systems, Inc. understand that. 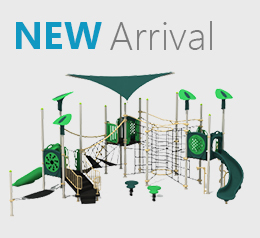 With our brand new Jungle system tree house 5, we strive to provide a blend of originality and ingenuity that evoke an imaginative flair in children. 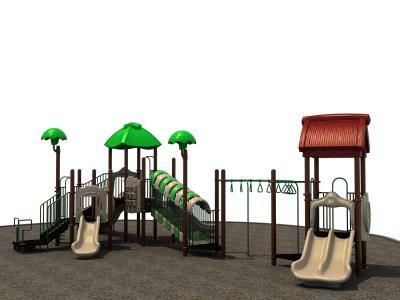 Through its inventive features, the play structure provides the opportunity for children to unlock their true potential in the playgrounds. 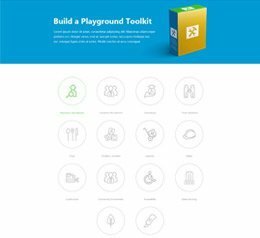 Cognitive development is an essential part of a child’s overall growth and nothing can ensure cognitive growth better than an ingenuously developed play structure. 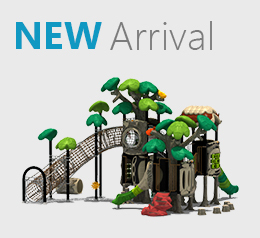 The jungle series tree house 4 is specifically designed to promote both physical and brain development. 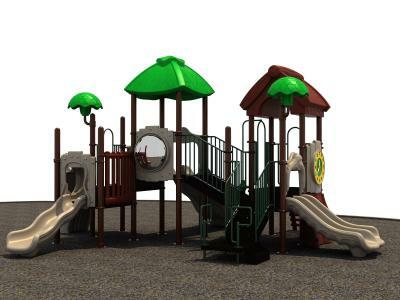 The mergence of creative design and heartwarming colors allow children to explore their imagination and find their true potential through structured activity. Do not be fooled by the diminutive manifestation of the system; tree house 3 is designed for play settings that require more activity through a single play structure. 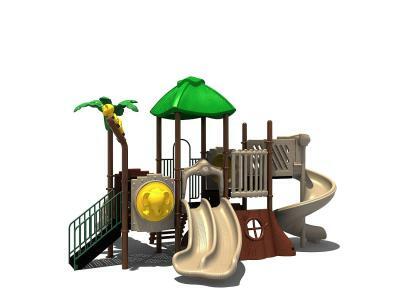 With its simple yet ingeniously built structure, the jungle system tree house 3 is a perfect choice for those looking for a petite yet highly adventurous play system. Colors and imagination go hand in hand when it comes to a structured play activity and Jungle series strives to expose children to both. With a superbly tinted surface and nifty structure, Tree House 2 has what it takes to evoke the sense of adventure in children. By investing in Tree House 2, you are investing in your child’s overall health. What do children need to exercise their imagination? 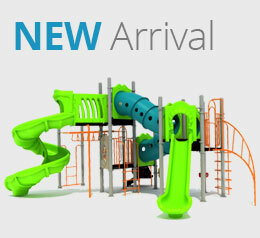 An ingeniously developed play structure with a room for ample inventiveness and adventure. 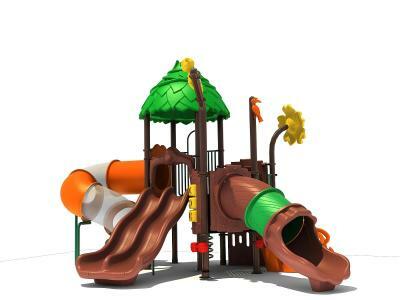 Jungle series Tree House 1 is a perfect choice for those looking for a structure that can inspire children to unbolt their potential for creativity. 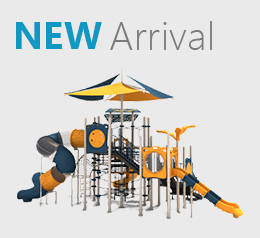 The sturdily built structure is designed in conformance with the safety rules that keep your child out of harm’s way while he unleashes his virtuosity. 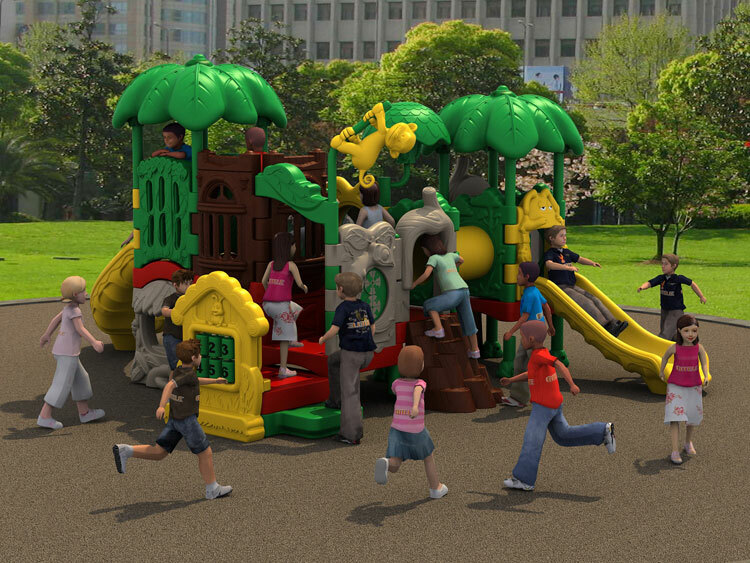 The play-structure is a one-of-a-kind in the Jungle Systems’ category and promises to deliver unmatched levels of fun and entertainment to children. 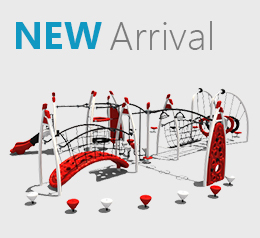 Its unique design and colorful nature makes it a definite buy for everyone who wants to add a little imagination and creativity to their playing setting. This simple Jungle System shouldn’t dissuade or fool anyone by its looks as it is a general contender to be one of our best play-structures. Its minimalistic design makes it affordable and fit to be placed in every setting – whether indoor or outdoor.